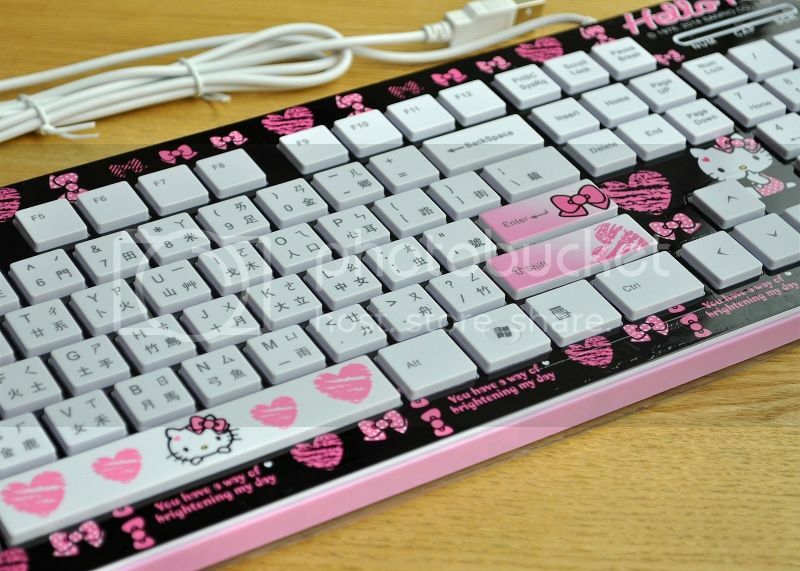 Buy this keyboard is a must have for any computer user who loves Hello Kitty! Extended keyboard includes Chinese characters. Decorated with ribbons and hearts. Features: Compatible OS: Windows XP /Vista / Win 7 / Win 8. USB keyboard plug. Unique low noise design. 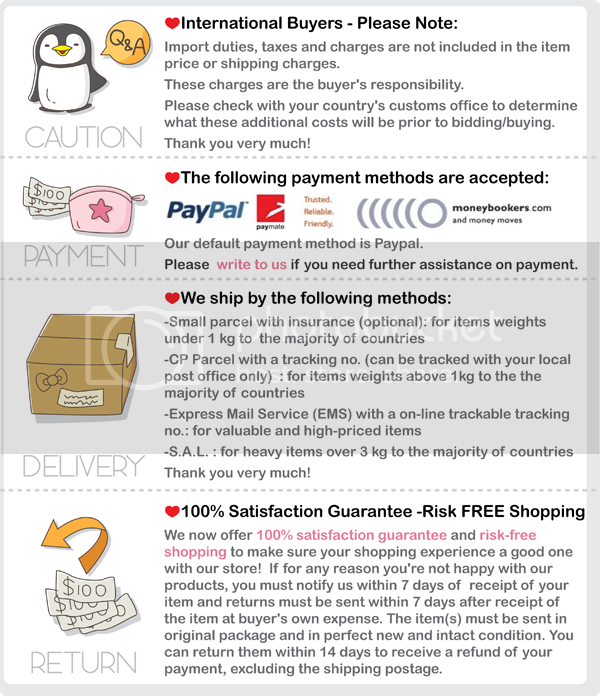 ●Keyboard Size: 44 x 15 x 2 cm / 17.3" x 5.9" x 0.8"
●For the best experience of a more comfortable and quieter typing experience.